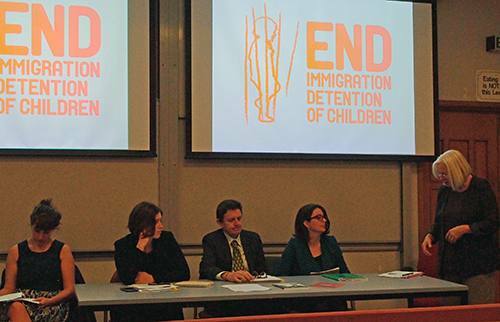 The IDC’s Dr. Robyn Sampson joined the Asia Pacific Refugee Rights Network (APRRN) and the Refugee Council of Australia last week to promote the role that New Zealand could play to end to the detention of children. 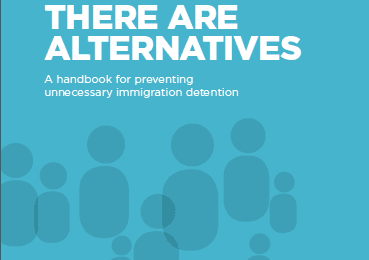 In a five-day visit to Auckland and Wellington the delegation met MPs, government officials and NGO leaders to promote the need for New Zealand to play a stronger role in regional discussions about immigration detention and the protection of refugees. The 16 MPs who met the delegation were drawn from the National, Labour, Green and NZ First parties and included the Leader and Deputy of the Opposition Labour Party. The delegation also met officials of the Department of Prime Minister and Cabinet, Ministry of Foreign Affairs, Immigration NZ, Ombudsman’s Office and NZ Human Rights Commission. Speaking at a public forum in Auckland, members of the delegation emphasised the strategic role New Zealand could play as a nation, particularly in terms of resettlement options for unaccompanied children in the Asia Pacific region. The visit was an initiative of APRRN’s Australia, New Zealand and Pacific Working Group and was strongly supported by Amnesty International NZ which arranged many of the delegation’s meetings. 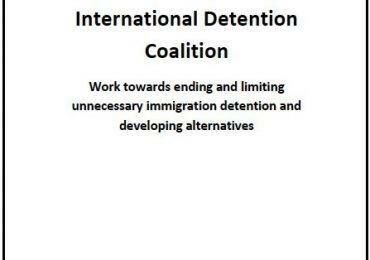 The IDC extends its gratitude to our IDC Members, especially Amnesty International NZ for their key role.